He lived from 1809 – 1882, and is famously known for his theory of evolution, and contributions to the science of evolution. 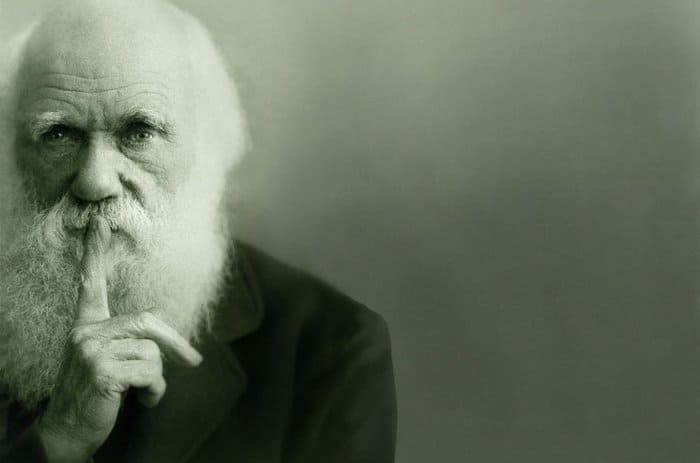 Darwin is the reasons for the majority of people believing in evolution in this day in age. “If I had my life to live over again, I would have made a rule to read some poetry and listen to some music at least once every week.” ― Charles Darwin.